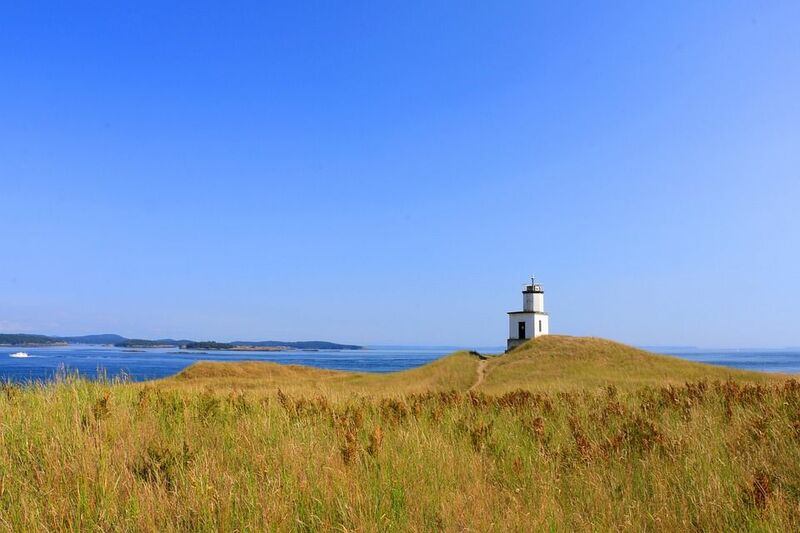 San Juan Island is a group of 3 islands; Orcas, Lopez and San Juan Island (Friday Harbor). Orcas is the largest Island among these three islands. You can enjoy ferry and sea plane at Friday Harbor. Friday harbor also has accomodation option and restaurants. It takes around one hour to reach Friday Harbor from Anacortes. Make an online reservation before your trip. Keep warm clothes with you if you plan to go out in open deck. It gets cold when you are on deck in water. Spring Street: It is the main street of Friday Harbor. It has restaurants, cafes and shops. 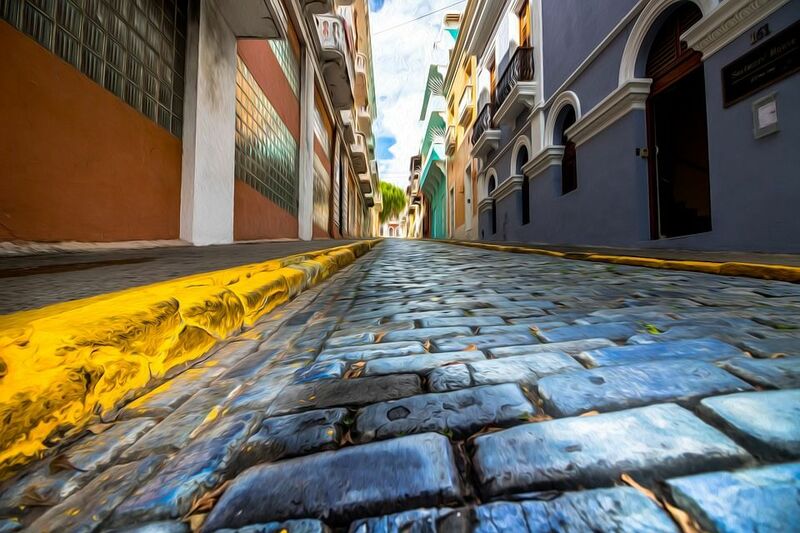 You can have lazy stroll on this street. Friday Harbor Marina: It is located in central Friday Harbor. You can enjoy recreation and fishing boats here. You can find many ferry which provides (https://www.tripadvisor.in/Attractions-g58727-Activities-c61-t188-San_Juan_Islands_Washington.html) whale watching in San Juan Islands. 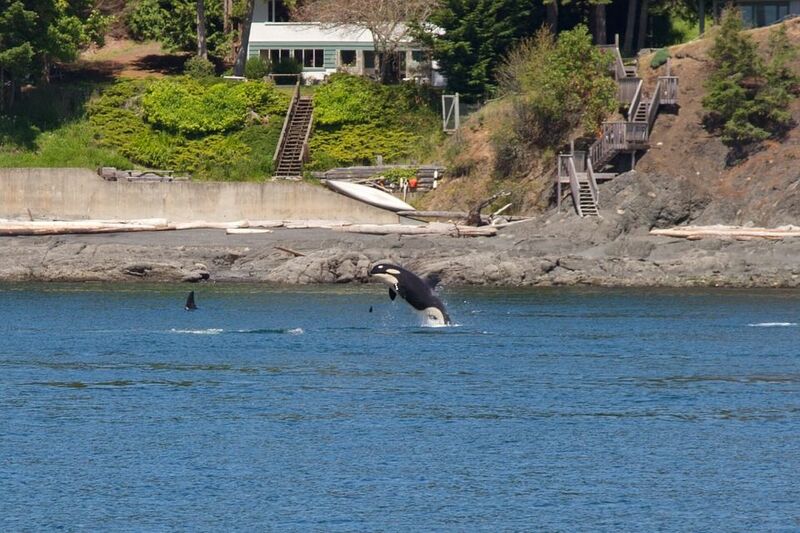 You can make online reservations to book ferry for whale watching. Most of them have option to make online reservations. Reporting time at ferry terminal is around 15 minutes before scheduled departure. Ferry attendants talk to the passengers and give instructions there. You can get lot of information about whales at terminal. You can see many Sea Lions either swimming or resting on small islands in the sea. Ferries provide blankets, life jackets for kids and binoculars during the tour. This park is located on western shore of San Juan Island. Take a Discovery Pass to visit this park. This discovery pass is valid for one year. Most of the state parks require it for entry. You can find a small and beautiful light house and whale watching point at Lime Kiln State Park. Lime Kiln State Park is a great place for picnic. Friday Harbor is a laid back town. Restaurants, shops and grocery stores close pretty early so plan your day keeping this in mind. 1. 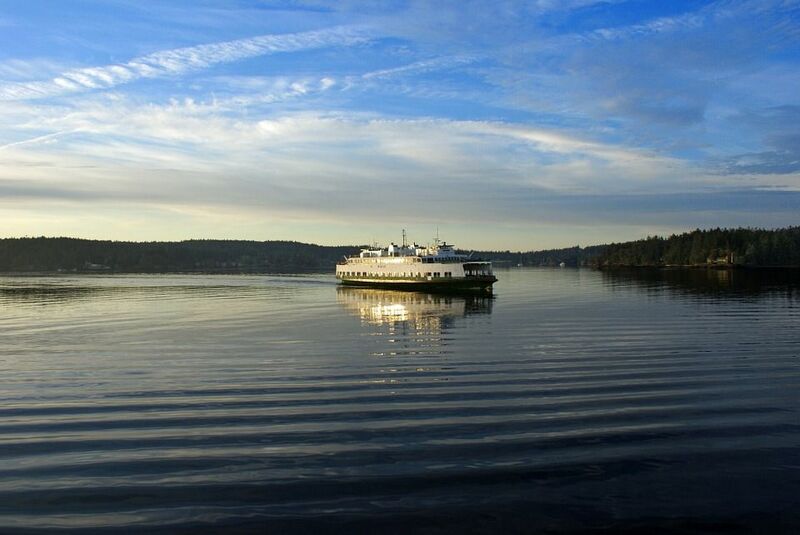 Book a ferry online to San Juan island (https://www.wsdot.com/ferries/schedule/scheduledetailbyroute.aspx?route=ana-sj-sid). 2. Restaurants, shops and grocery stores close pretty early at Friday Harbor, so plan your day keeping this in mind. You can find restaurants here (https://www.yelp.com/search?find_loc=Friday+Harbor,+WA+98250&start=0&cflt=restaurants). 3. Check weather forcast before travelling (https://weather.com/weather/tenday/l/San+Juan+PR+USPR0087:1:US). 4. Book ferry online for whale watching tour (https://www.tripadvisor.in/Attractions-g58727-Activities-c61-t188-San_Juan_Islands_Washington.html).